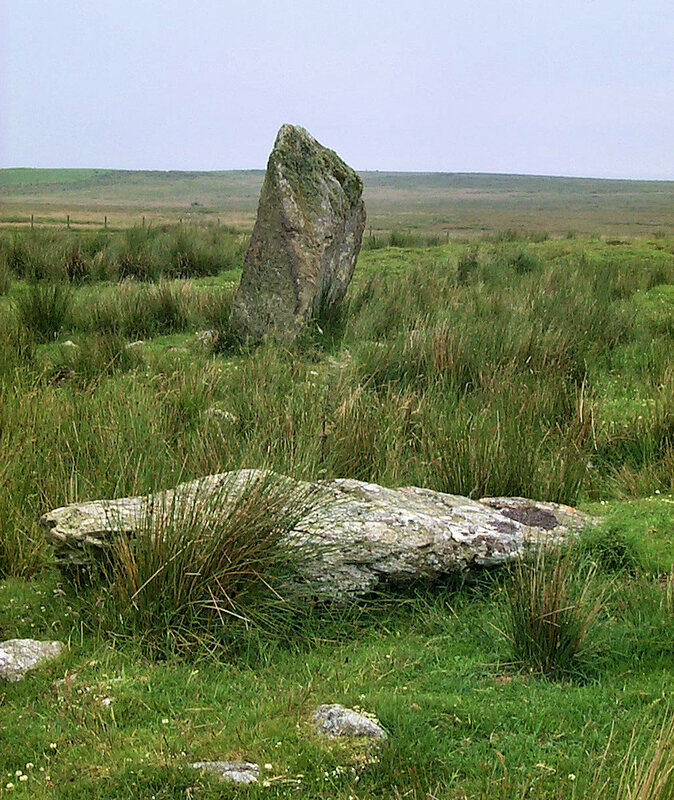 An impression from Cultoon stone circle on the Rhinns of Islay. Most of the stones have fallen, like the one in the foreground. Only a few are still standing like the one in the back.